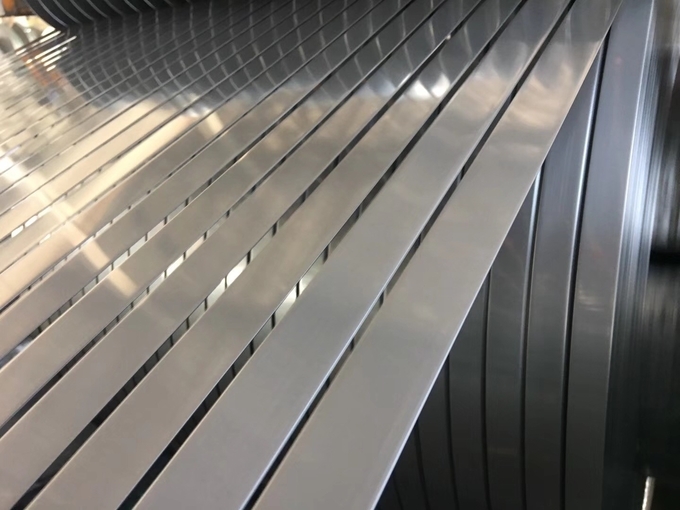 Martensitic stainless steels typically contain 12 to 17% chromium and nickel in a range of 0 to 5%. 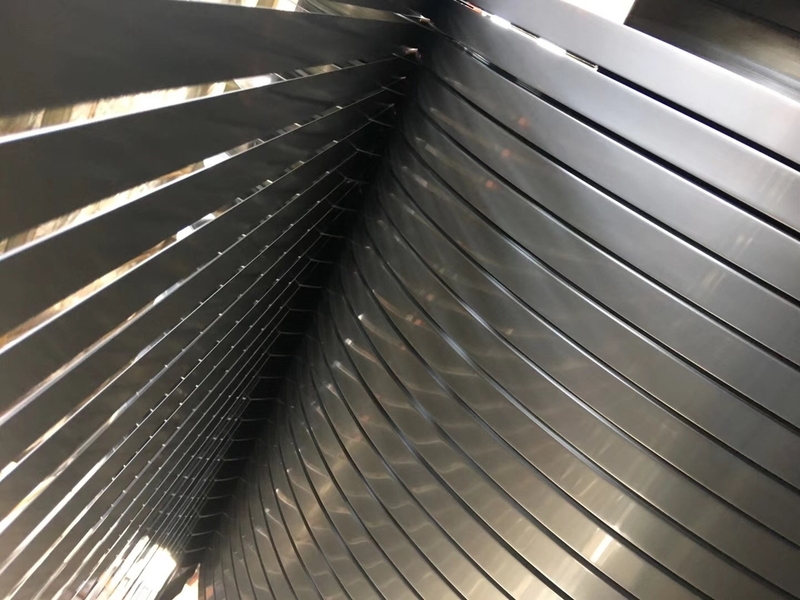 The low nickel content ( compared to austenitic stainless steels ) offers the secondary advantage of a lower material cost. They fall into 4 subgroups. 1. Fe-Cr-C steels, there were the first grades put into use and still widely used in engineering and in wear resistant applications. 2. Ni-bearing grades, in which Ni replaces some of the C. Compared to the previous group, they offer a higher toughness particularly at low temperatures. Their higher Chromium content leads to a higher corrosion resistance. Molybdenulm additions in groups 1 and 2 improve further the corrosion resistance. 3. Precipitation hardening stainless steels, offer the best combination of strength and toughness. V and B which increases of high temperature strength and creep resistance up to 650℃. JIS SUS420J1 stainless belongs to Group 1, a very popular martensitic stainless steel that is corrosion resistant in water and steam.